The Songwriter Series on AlisonKrauss.com was created to provide an intimate glimpse into some of the songs recorded by Alison Krauss & Union Station. New entries will be added over the coming weeks, so please continue to check back for updates. 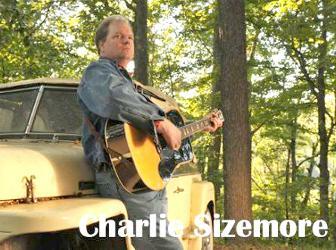 Each entry has a short video with the highlighted songwriter which adds personality to the page and a personal touch with the respective songwriter. Chilmark, MA -- Ranked by many as one the most technically proficient banjo players in the world, Ryan Cavanaugh plays jazz flavored by bluegrass, and bluegrass tinged with jazz. Cavanaugh entered the jazz world in 2006 with the help of jazz guitar legend John McLaughlin, who introduced him to acclaimed jazz saxophonist (and Miles Davis alumni) Bill Evans. 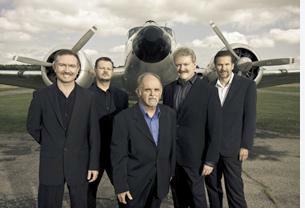 Cavanaugh spent the next five years touring with Evans's jazz group around the world. 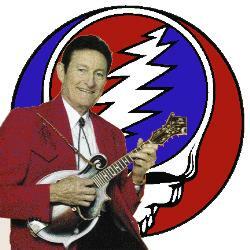 Prior to that, Cavanaugh was a bluegrass banjo champion at the Merlefest, Rockygrass, and Renofest banjo contests. 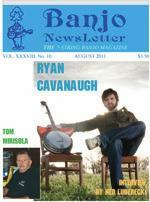 Ryan is interviewed in the August issue of the Banjo Newsletter by banjo player, teacher, and on-air personality Ned Luberecki. Nashville, TN -- The Country Music Hall of Fame and Museum (CMHoF) has launched a $75 million capital campaign that will finance the museum's 200,000-square-foot expansion. With the new addition, the museum will double in size, from 140,000 square feet, to more than 350,000 square feet, tripling the existing exhibit space and adding additional archival storage, an 800-seat theater and a new educational center. Steve Turner, chairman of the museum's Board of Officers and Trustees, announced the kickoff of the public phase of the campaign this morning at a ceremony in the museum's Ford Theater. Nashville, TN -- Americana Music Association's annual Honors & Awards program returns to the Ryman Oct. 13. Among the artists slated to appear are: Jim Lauderdale and Buddy Miller, Robert Plant and the Band of Joy, Gregg Allman, Hayes Carll, The Civil Wars, Elizabeth Cook, Justin Townes Earle, Jessica Lea Mayfield, The Secret Sisters & more. 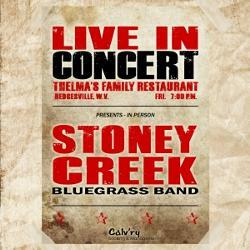 Tickets go on sale today, Friday, July 29 at 10:00 a.m. and are available by clicking here. If you are driving into the Shenandoah National Park on the weekend of August 13th and 14th and you see about a hundred "General Lee" 1969 Dodge Chargers rolling through the Blue Ridge Mountains, don't panic. 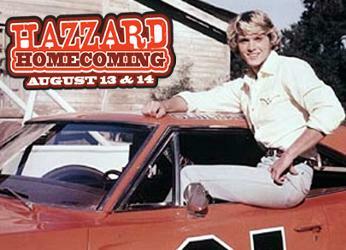 According to Ben Jones, that is simply "Hazzard Nation" heading to Sperryville, Virginia. Coinciding with the installation and unveiling of a life sized bronze statue of legendary bluegrass and folk artist Doc Watson in Boone, NC, Blooming Twig Books is reissuing Blind But Now I See. 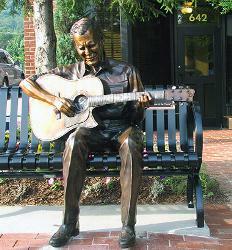 The statue was unveiled on Friday, June 24th as part of the Downtown Boone Development project. The statue was sculpted by artist Alex Hallmark. C.W. Mundy is an American Impressionist Society Member and a member of Oil Painters of America Master. He also plays banjo and bluegrass music. 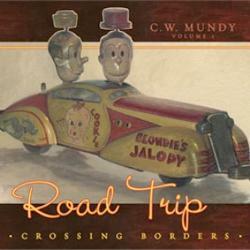 A man of many talents, he has just completed Road Trip - Crossing Borders with the help of many artists known to acoustic and bluegrass music. A CD release party and art showing is scheduled for August 9th at the Richland Fine Arts Center located at 4009 Hillsboro Pike, suite 203 in Nashville, Tennessee. Rural Rhythm recording artist, The Roys, are on tour promoting their hot new bluegrass album, Lonesome Whistle including their stellar performance this past weekend at the Country Thunder festival in Wisconsin. This coming weekend, The Roys head to the Blue Moon Mountain Bluegrass Festival in Prestonsburg, Kentucky where they will join fellow Rural Rhythm label mates: Blue Moon Rising, Cumberland River, Carolina Road, and Josh Slone & CoalTown for what is surely to be an exciting event. 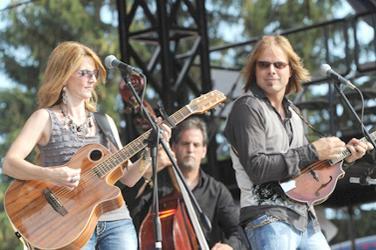 Summergrass San Diego is Southern California's most exciting bluegrass music festival held at the Antique Gas & Steam Engine Museum, 2040 N. Santa Fe Avenue in Vista CA, 92083, a fascinating 40 acre outdoor museum. You won't want to miss it! 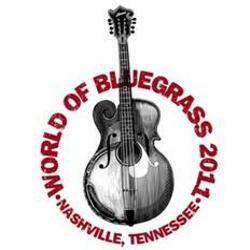 The festival features some of Bluegrass Music's top artists including The Grascals, Wayne Taylor & Appaloosa, and Bluegrass Etc. 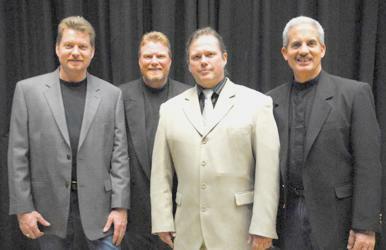 Marion, Virginia -- The award winning bluegrass music band Blue Highway will headline the upcoming Song of the Mountains concert series at the historic Lincoln Theatre in Marion, Virginia on Saturday, August 6th. Blue Highway who is and has been a top notch touring bluegrass band for over 15 years will be making their second appearance on this nationally syndicated public television program which is now taping season 7 of the long running concert series. "We are glad to have Blue Highway coming back to tape our show" states Tim White the Song of the Mountains executive coordinator and host. "All of us with the show are excited to have bands of this caliber on our program and these guys are from right here in our region which makes this concert even more special."